How fast our industry moves. It seems like just yesterday that we were debating the merits of traditional classroom-based learning versus eLearning – then the upstart in the training industry! It is exciting to see how far we have come. With new innovations like online game-based eLearning comes the persistent challenge of measuring the ROI. 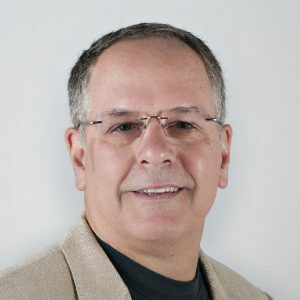 If the response to our recent webinar with Training magazine -- Game-Based eLearning: How Does its Effectiveness and ROI Compare to Traditional eLearning -- is any indication, there is an intense level of interest in this topic among talent development professionals. We had over 800 professionals join us live to learn more about this timely topic, and many more registered for the REPLAY. We have done extensive research on this topic, and found that few impact measurement frameworks are definitive. But that doesn’t make it any less important of an issue to tackle, so we have. As you wrestle with this challenge, here are some strategies to consider. Determine the measurement outcomes first. Define the quantified feedback on sales development satisfaction and quality. Develop timely indicators of impact and effectiveness. Provide ongoing evidence of accountability and stewardship to the stakeholders, perhaps quarterly. Use credible and scalable impact measurement techniques. Use data-driven information to prioritize continuous and ongoing improvements. Implement sustainable processes to measure the program long term. Involve the executives up front. They should, if possible, be involved in brainstorming the goals and measures, and what business results/impact/ROI evidence will be considered valid. If they are going to challenge any of these, give them the opportunity to do it at the beginning, not the end. Involve the managers in the identification of the key performance indicators (KPIs), the collection of the data, and the presentation of the results of each stage. Their buy-in is best created through their participation, and presumably they know what best defines great performance. As mentioned earlier, definitive unassailable findings are unlikely given your organization’s time, resource and cost constraints. But that is not an excuse for not attempting to measure impact. Analyze trade-offs in efficiency versus precision, and make sure all involved are aware of these trade-offs, and have input into them.In the spirit of a continuous improvement process, don’t set perfection as the goal. Make sure all levels of the organization buy into the concept that each step, while not producing measurement perfection, will provide more and better data by which to evaluate and make more informed decisions. Lastly, keep the scope of the measurement effort as narrow as possible. This is important because the wider the scope, the more likely that other environmental factors will compromise the measurement results. If the process focuses on the too-big picture of “the impact of our sales training on our revenue growth”, you’ll be defending your results at each stage against economic factors, new product enhancements, a new compensation plan, market and competitive movements, and much more. Is your organization interested in researching the business impact of game-based elearning? If so, Game On! Learning is interested in speaking with you about this important research area. Contact us by calling (888) 725-GAME. 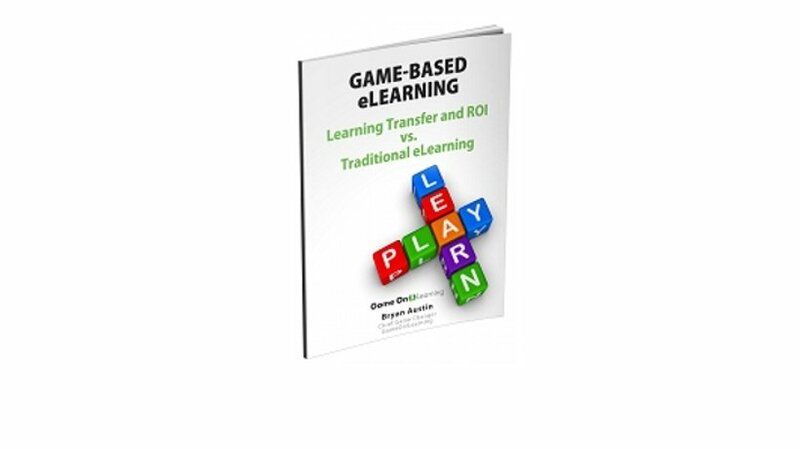 Or download our research report, Game-based eLearning. Learning Transfer and ROI vs Traditional eLearning.